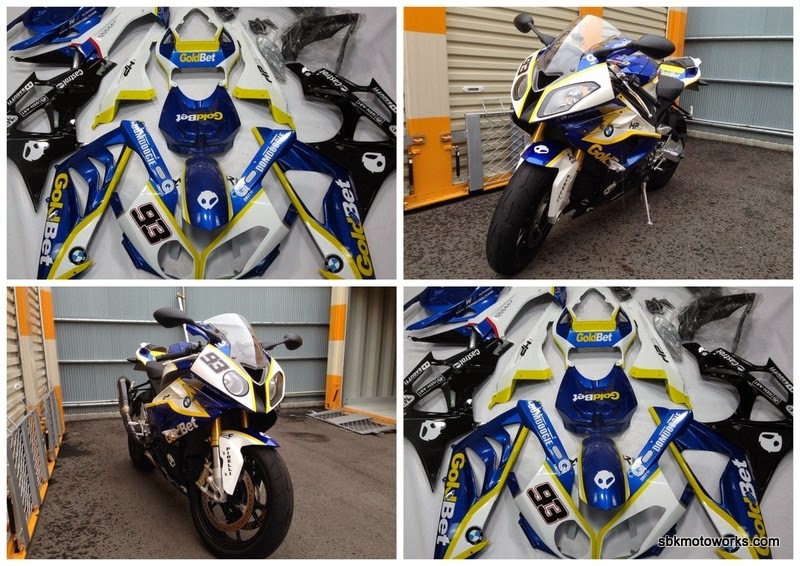 We would like to say thank you very much, arigato gozamaisu for choosing our fairing kit. This GoldBet edition with special number "93" on it is specially made for him. Inter Moto, Kawachi-Nagano, Hatohara Osaka 3400, Japan. Contact Hiroki-san.